Welcome to the heart of nature. 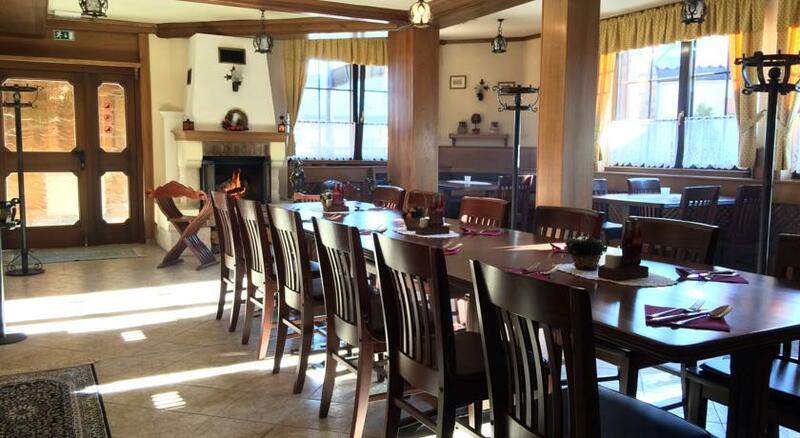 The Garni Hotel Terano in Maribor is located at the base of the Pohorje mountains. 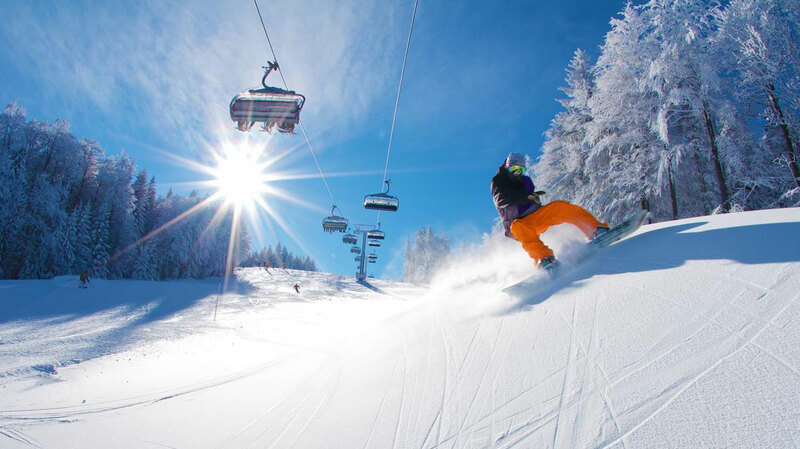 The Maribor Spa and Ski resort can be reached within 10 minutes, as the main cable car of the Mariborsko Pohorje Ski Resort is only 200 metres away. 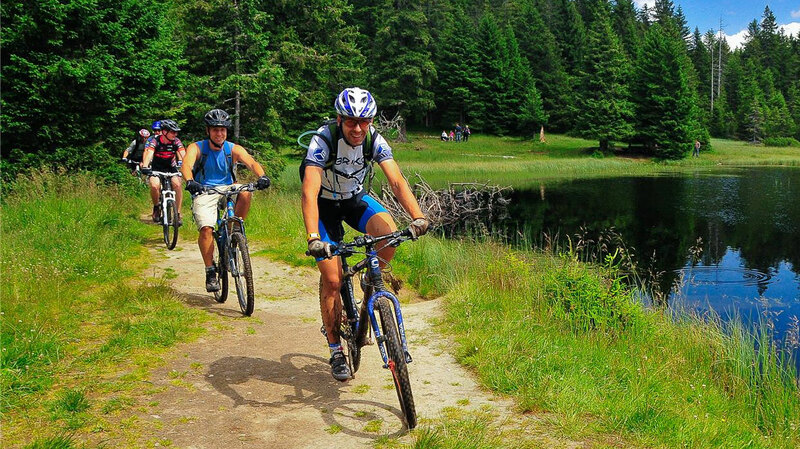 The Pohorje crosscountry and downhill Bike Park are also just 150 metres away. 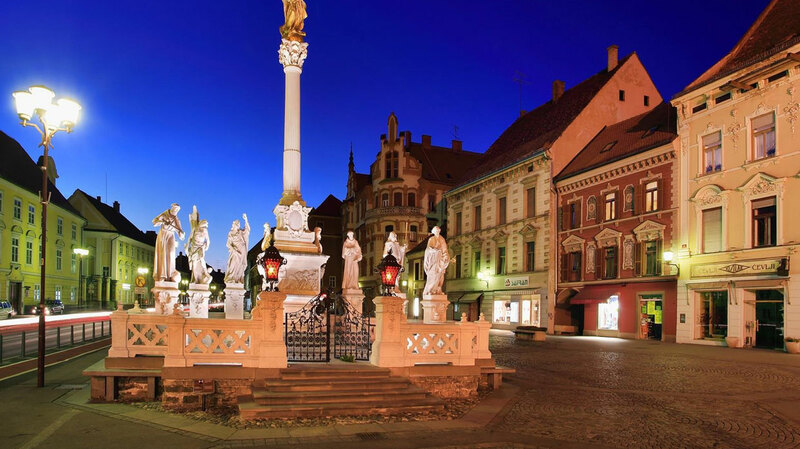 The old city centre of Maribor with its famous wine cellar is about 4 km away and can be reached by local bus. You can start your day with a good, hearty breakfast and a hot coffee in the cosy self-service breakfast room with breathtaking views of the mountains. According to the season, Garni Hotel Terano also offers an excellent restaurant, where meals are served in a warm room with a fireplace, while during the summer months you can enjoy evenings in the beautiful garden.